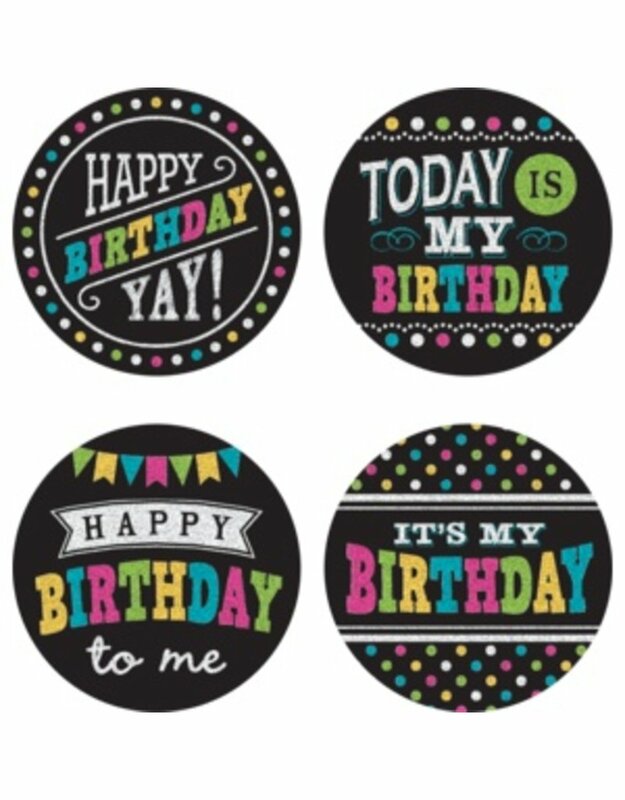 Use this fun badge to make the birthday boy or girl feel special on their birthday. Each self-adhesive badge is 2⅜". 32 badges per package.